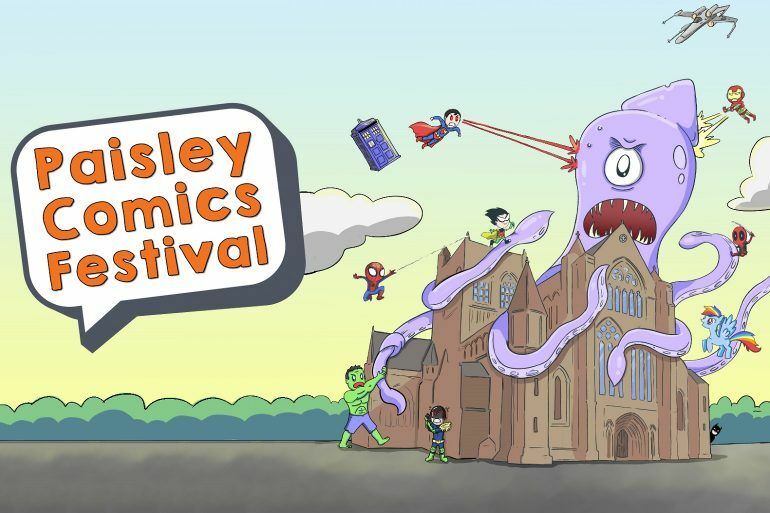 Paisley Comics Festival is a family-friendly, fun-filled week of events all about comic book art and culture. 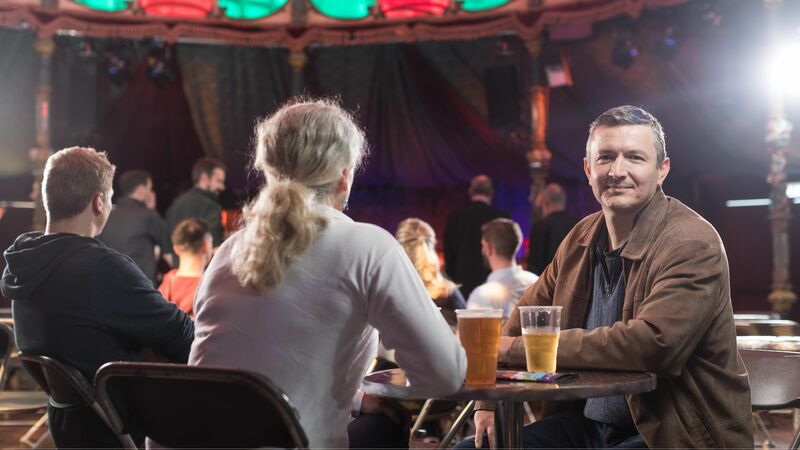 a whole day (11am – 5pm) dedicated to exploring and discovering new and exciting comic creations, showcasing a range of local Scottish creative talent, and having loads of family fun! The Market Hall will be home to over 50 tables of comics, books, toys, collectibles, arts, and crafts. The Creators Hub will be filled to the rafters with comic book writers, artists, and publishers – showcasing their works, skill sharing, and taking part in workshops and panels. Not to mention a host of other all-ages activities, including video games, tabletop games, Cosplay, creative activities, story telling, and more! Get all the information you need on the Paisley Comic Con website (link below).